George Clooney's 'Catch-22' reflects on 'insanity' of war - SABC News - Breaking news, special reports, world, business, sport coverage of all South African current events. Africa's news leader. 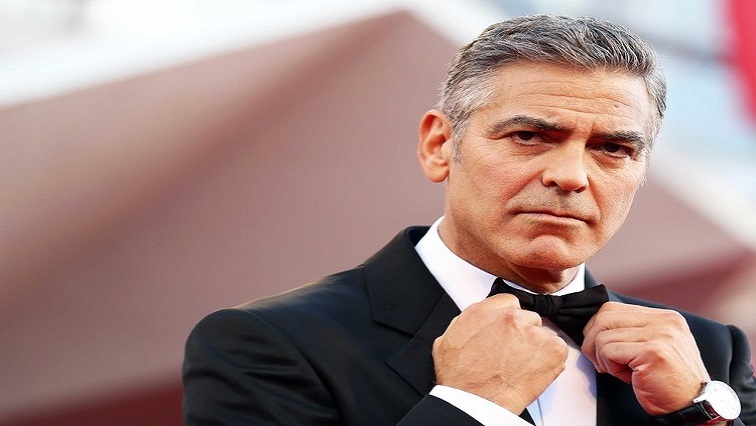 George Clooney said he initially resisted the idea of taking on Joseph Heller’s 1961 book about member of a US bomber squadron fighting the higher-ups in the military bureaucracy. George Clooney, who returns to television for the first time in 20 years with an adaptation of the classic novel “Catch-22,” said on Monday the Hulu series set in World War II aims to tell a timeless story about the “insanity” of war. This entry was posted on 12 Feb 2019,05:51AM at 5:51 AM and is filed under Lifestyle, Homepage Featured Story Slider. You can follow any responses to this entry through the RSS 2.0 feed. Both comments and pings are currently closed.